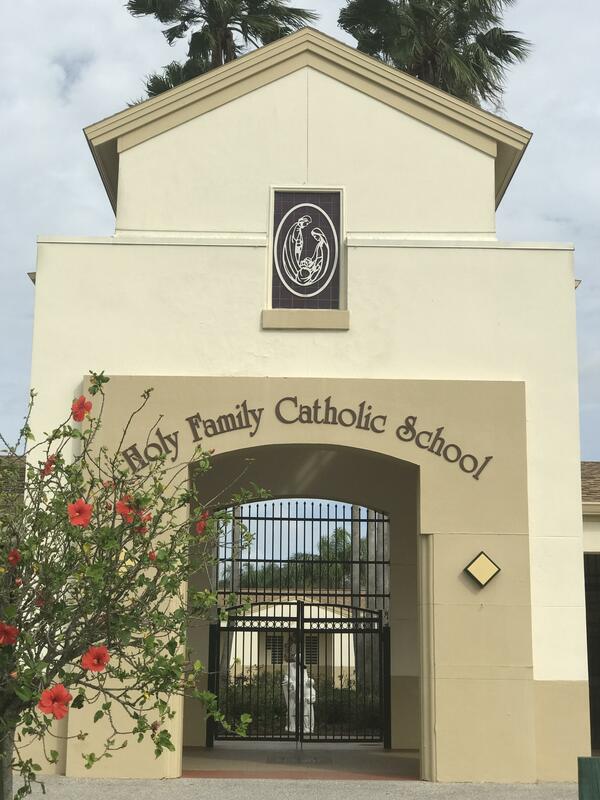 Whether you are a currently enrolled HFCS family or this is the first time you've viewed our school website, let us be the first to welcome you to our HOLY FAMILY COMMUNITY! 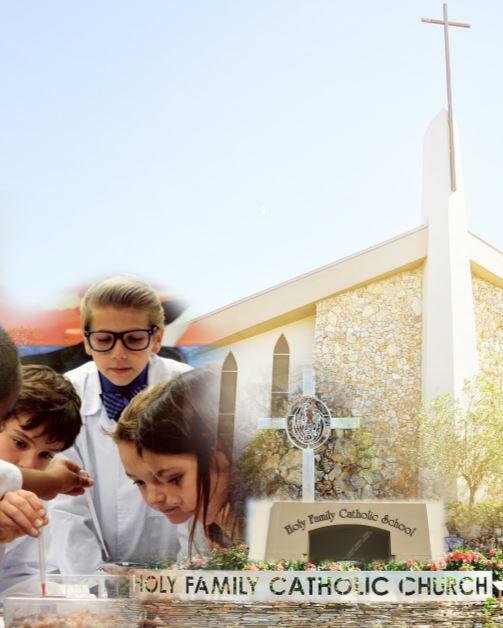 Thank you for your interest in Holy Family Catholic School and the spiritual and educational opportunities we offer our students. 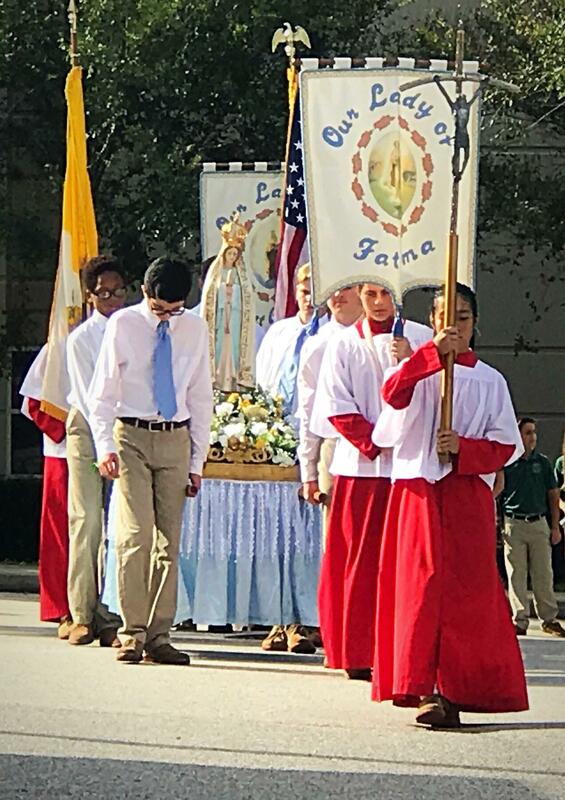 It is our mission to provide a Catholic education where the faculty challenges students to achieve academic excellence in a faith-based atmostphere; one that nurtures each child's different gifts and talents. 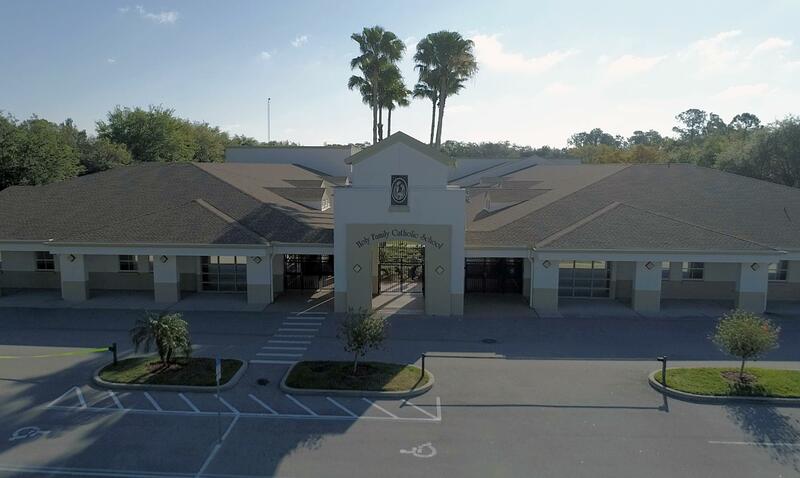 Holy Family's campus is animated by the energy and excitement of learning. 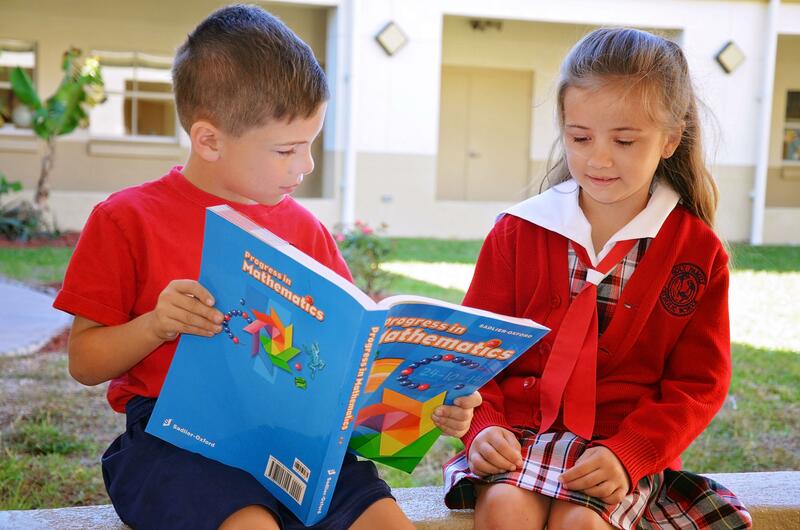 Our faith makes Holy Family the perfect environment for children to learn and grow. 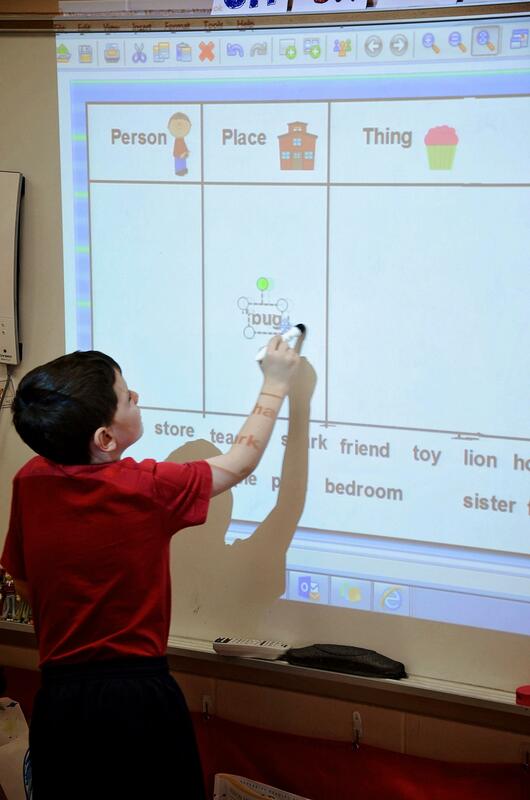 Parents are encouraged to be involved at Holy Family Catholic School. 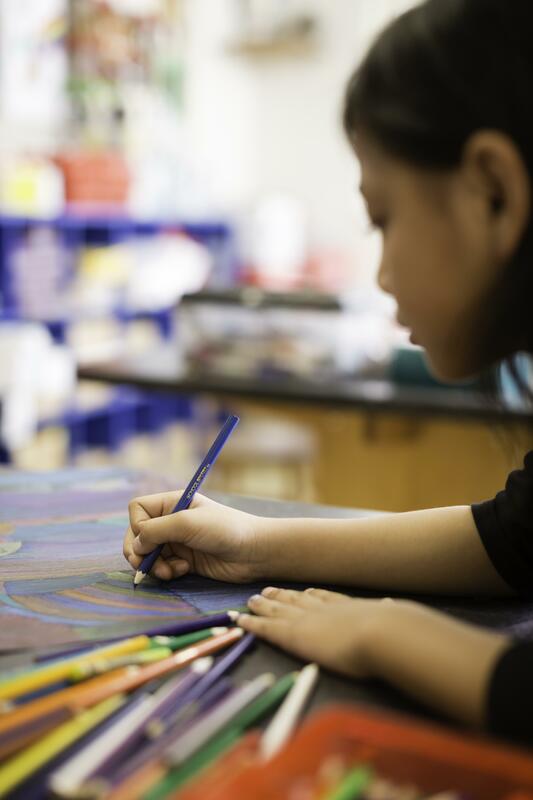 Parents stay involved through classroom, faith, athletics, and fundraising just to name a few. 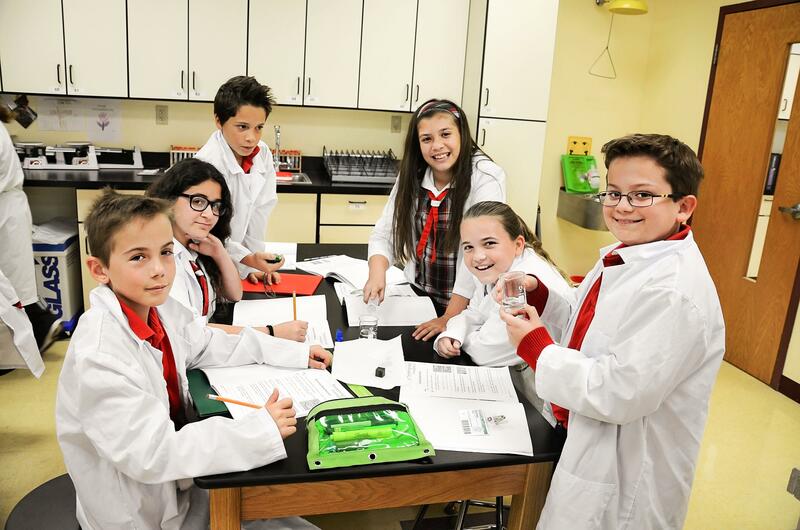 Students at Holy Family embark on a dynamic faith and educational experience. There Are Many Ways To Support HFCS!